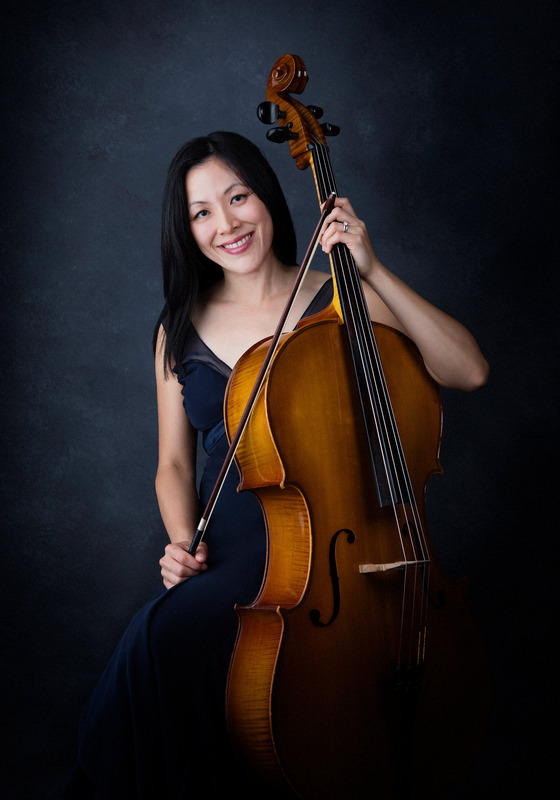 Jennifer, a member of the Folsom Lake Symphony since 2013, began playing cello at the age of five and received intensive music training in Taiwan. When she immigrated to the U.S., she continued to play the cello under the guidance of Timothy Landauer. She had played with several community orchestras including Marshall Symphony and Longview Symphony, and traveled with the orchestras to places including Carnegie Hall, Le Sorbonne, and Beijing University. Jennifer received her M.A. from Stanford University and Ed.D. from USC. She spent most of her career in the higher education institutions where she served as a college researcher. She is currently a faculty member with the University of Phoenix.